Replacing a three wood is difficult. 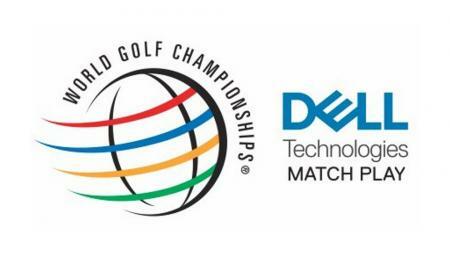 You need it as a club from the tee and off the deck, two contrasting shots that require different features, so a three wood always has to have some compromise in its design. I’m still using a Ping I25 three wood, it’s about four years old, and I know I hit other three woods further. But I know its reliable, and I can always hit it consistently off the fairway. So how are Ping going to try and get me and everyone else to change? By making three new fairway woods. 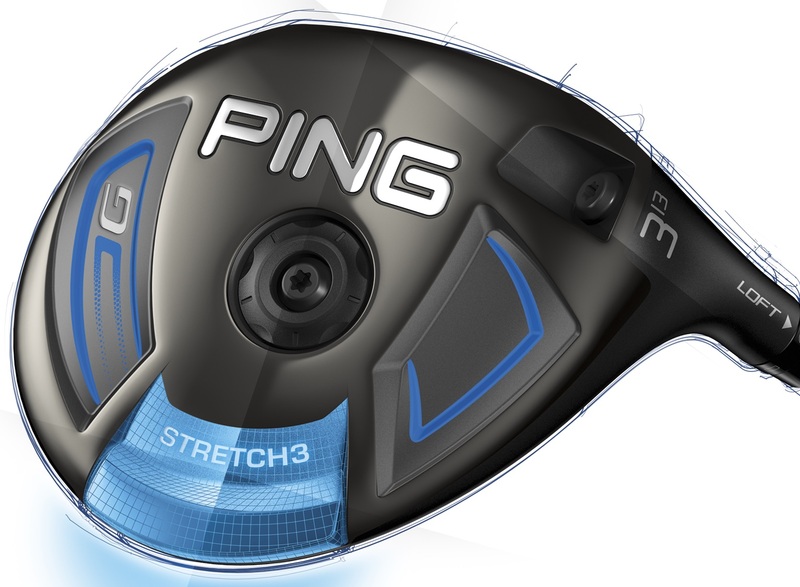 Ping’s engineers have looked at what worked with previous models and mades some changes. 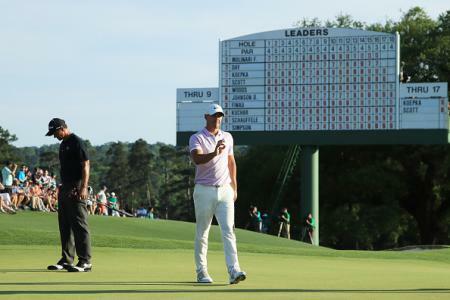 The most important one is that the leading edge has been moved closer to the ground. While seemingly only a small thing, this means the ball makes contact higher up on the face which helps get the ball airborne more easily off the deck. It’s a small detail, but it was picked up on by Ping’s tour pros, who also said they found it made the club look more open at address. 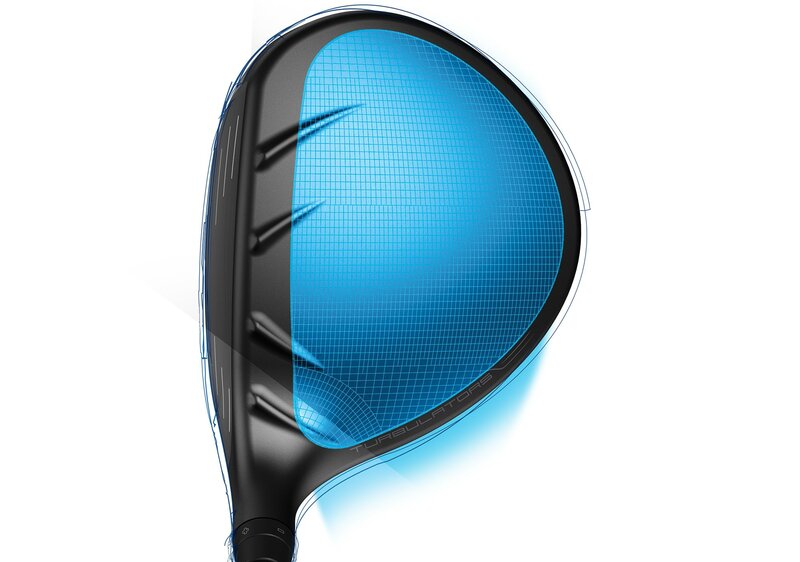 Like the drivers, the G features the thinnest crown of any steel fairway wood Ping have produced. While it doesn’t have the DragonFly tech, it still means more weight can be put lower and further back in the club head, again making it easier to get the ball airborne. The 455 Carpenter steel face is the thinnest Ping have ever used, while inside the head where it can’t be seen there is a cascading sole design. Between them this allows for faster ball speeds as the head can compress and spring back more at impact. Dave Fanning, European Director of Marketing for Ping explains the science and technolgy that goes into the new Ping fairways below. What’s the difference between the three models? There’s a standard head that is a like for like replacement to the G30. The SF Tec is lighter, and heel biased to help hit draws, while also featuring a little more loft. Then there is the new Stretch. 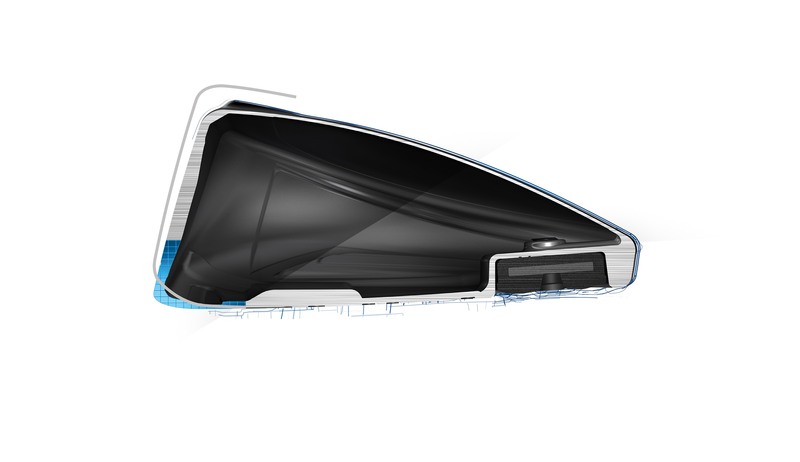 It’s lower lofted at 13 degree, and features a slightly larger head. 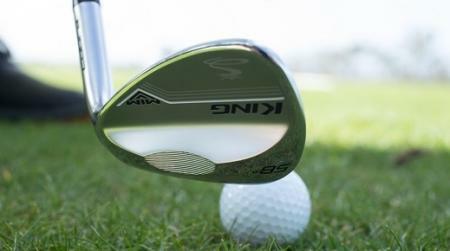 The face is a fraction deeper, and it’s a club designed to eek out every last bit of yardage off the deck or tee The weight is little further forward as well for a flatter trajectory than a standard three wood. We really enjoyed hitting these. The standard fairway was very easy to hit, time after time. Our Editor was having really good results with the SF Tec, as it straightened out his fade. I loved the Stretch and it looked to be going a long way, although it was hard to tell as it was that cold. The good shots were excellent, but the bad shots didn’t seem quite as forgiving as the standard model. 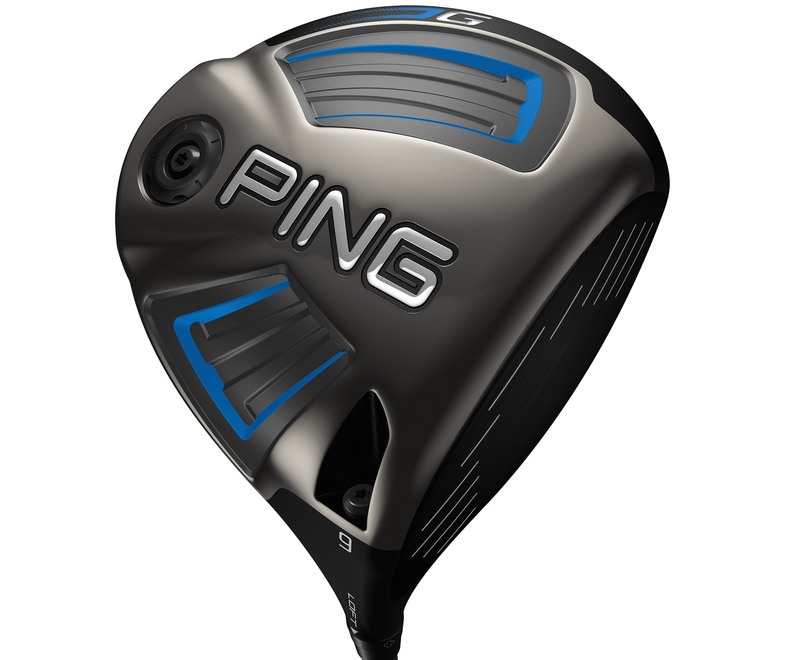 Its safe to say though that Ping should have a fairway wood for every player.